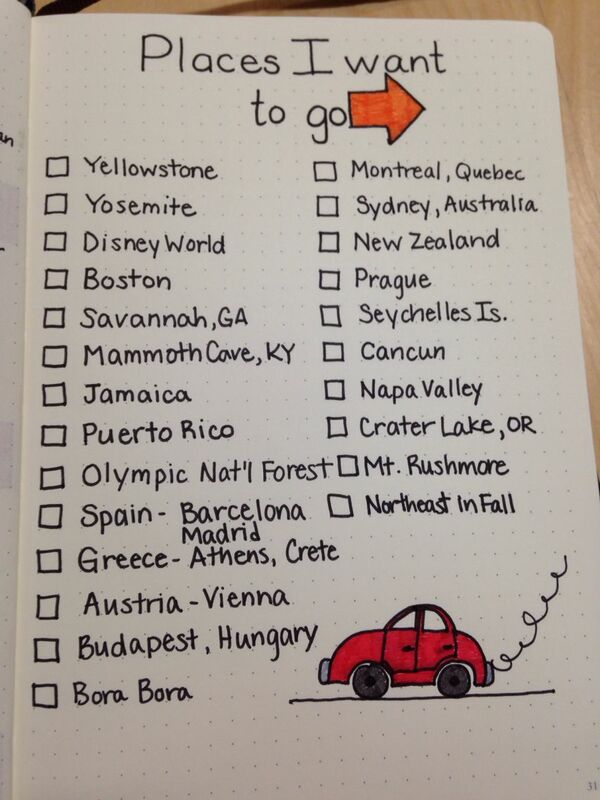 If you’re anything like me, you might enjoy planning trips (or not). The details, the places you’ll visit and the things you will do once you arrive. The excitement alone can cause one to be overwhelmed (speaking from experience here, ha). A travel bullet journal can be a great way to express your creativity while outlining your plans for your trip. Below, we share 17 Creative Travel Bullet Journal Ideas for the Wanderlust. I hope you enjoy them as much as I did and gather ideas and inspiration for your travel bullet journal ideas. ARE YOU OBSESSED WITH PLANNING AS MUCH AS WE? GOOD, LET’S BE FRIENDS. JOIN OTHERS LIKE YOU AND BE THE FIRST TO KNOW WHEN WE DROP EXCLUSIVE CONTENT & MORE.